Orlando, FL Residential Electrical Services | In Phaze Electric Inc. When you need a residential electrical contractor in Orlando, FL, you want to work with a qualified residential electrical company that offers an honest and fair price while providing knowledgeable, professional residential electrical services. Make sure the company you choose is trustworthy and has a good reputation. Don’t be afraid to ask for references. A company that does residential electrical installations will be happy to provide you with the names and contact information of customers they’ve worked with. You want to be sure when someone is working on your home that they have the experience necessary to do the job safely, correctly, efficiently, and that everything will work the way it should when the job is done. A good electrician will explain what needs to be done. He’ll tell you what problem the solution addresses, and he’ll provide a fair price for the required work. Electrical problems don’t keep a regular schedule. They can happen at any time. 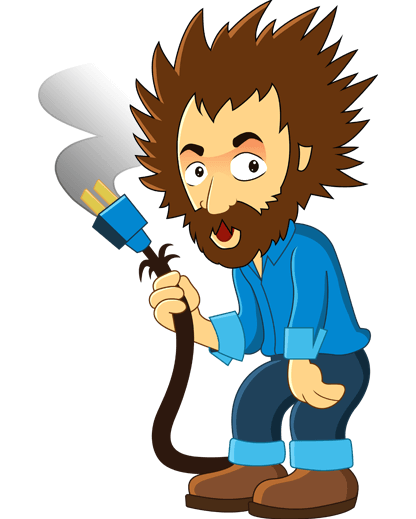 The residential electrician in Orlando, FL you choose to work with should be available for emergency services whenever needed.